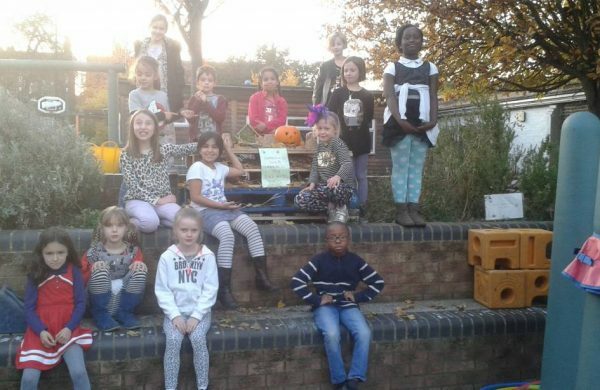 On Halloween Gardening Club built a bug hotel, the children worked very hard carrying the wood to build the hotel and then filling it with twigs and leaves for the bugs. We managed to find a few animals to ‘book in’ we had a spider, woodlice and snails. Get our news via email! Enter your email address to subscribe to our emailing list & get our news digests via email. To get Kilmorie news via email, provide your details below & select the year group(s) relevant to your children. If you need advice on how to apply for secondary school for your child, download the document below.